FROM NEW YORK TO DOUALA, CAMEROON, AT UNBEATABLE PRICES!! Clearly write the name, phone number, and address of your recipient with a permanent marker. 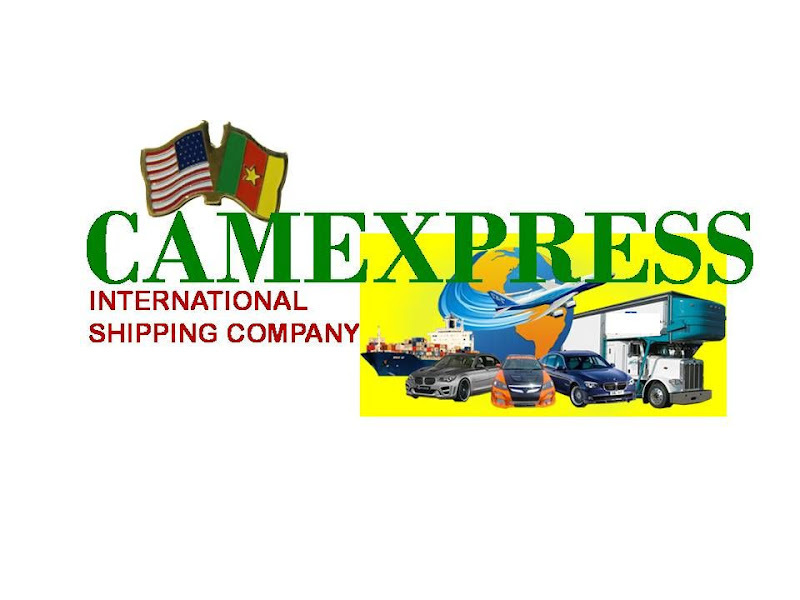 Thank you for doing business with CamExpress!